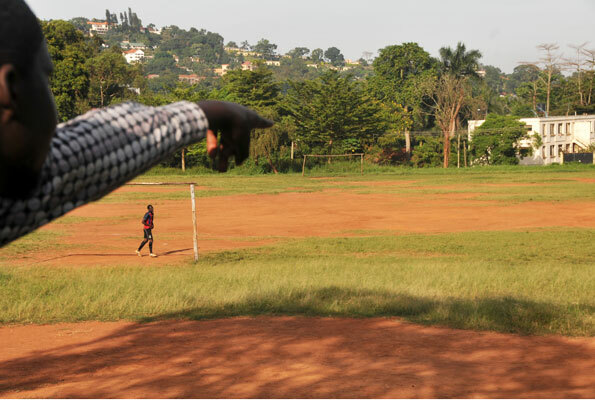 The disputed Nakasero Primary School playgrounds. PHOTO BY Faiswal Kasirye. The Ugandan Inspector General of Government (IGG) is investigating a suspicious transaction in which a property developer took over prime city land belonging to Nakasero Primary School in the heart of the city, planing to set up housing units. Please help the International Hand Foundation in their educational efforts. Visit our donation page to make a monetary contribution (internationalhand.org/donate.html), or email us if you’d like to volunteer (info@internationalhand.org). Thank you!